Elite Nails Hand, Foot and Body Spa: Nail Arts! Nail Arts! 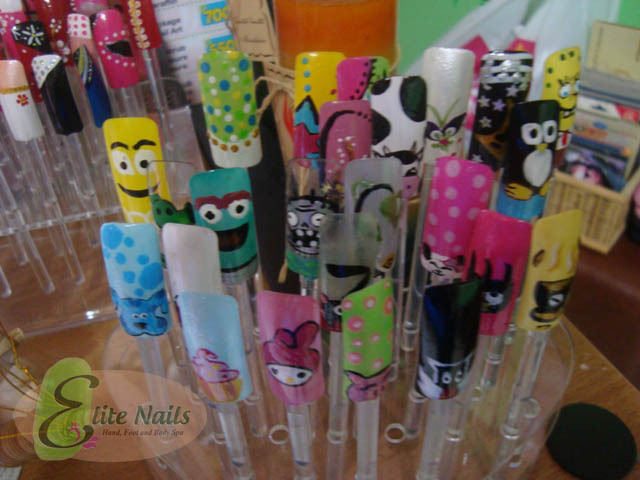 Another stunning stuff you can checkout from Elite Nails Spa are the cute and glamorous Nail Arts manually designed by our professional nail techs. The designs are endless, you can even ask for your your own design, we'll do our best to provide what's your desire. 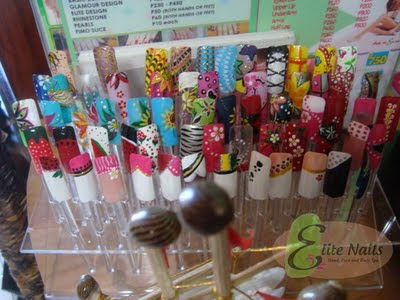 Read related post about Nail Arts - Summer inspired Nail Arts. No More Rainy Day Blues! ORLY Nail Polish Now Available in 136 Colors!